Dave and Buster's is well known for being a place that kids love, but the reality is that it can be a pretty fun place for adults to visit, too. There's a spacious arcade featuring classic joystick games, as well as ball-tossing, gun-shooting, and car-driving games, in addition to many others. 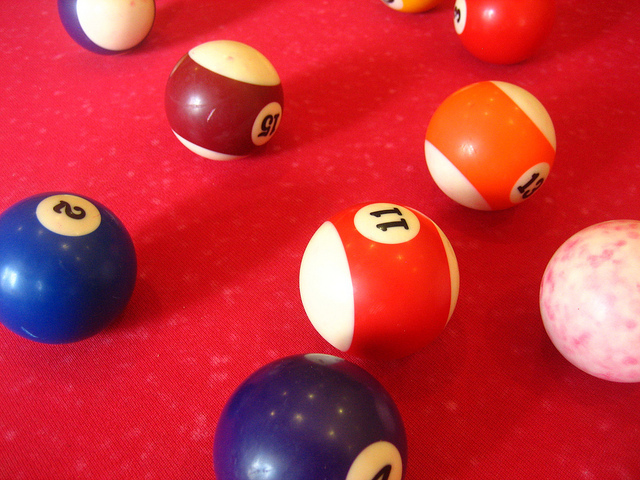 You'll also find billiards, bowling, and shuffleboard. There's a full food menu that ranges from concession-stand favorites (nachos and fries) to more polished entrees (grilled chicken tossed with artichoke penne and white wine sauce). You should also know that the Hanover Dave & Buster's is a favorite among local sports fans, who gather to watch the big game on a massive, 15-foot HD screen. The next time the O's play, you and some friends from Arbors at Arundel Preserve can head to Dave & Buster's to cheer them on with a cold beer and a basket of hot wings!